Dr. Scalabrino G was born on July 4,1944 in Milan, Italy. He is currently working at Department of Biomedical Sciences, Laboratory of Neuropathology, University of Milan, Milan, Italy, and his research interest is Neuropathology. He has published over 100 research articles. He has been invited to speak at several conferences all over the world. 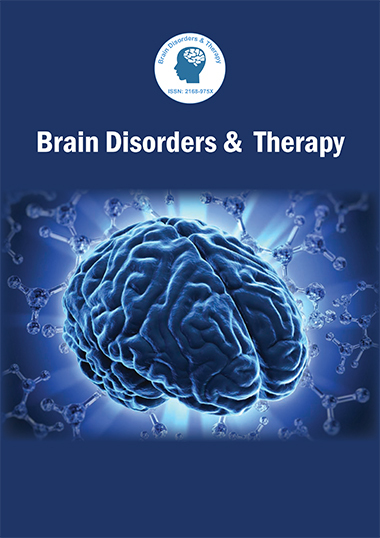 Dr.Scalabrino G is an Author of Brain Disorders & Therapy and has authored several research articles/books related to multiple sclerosis and neurotrophism.